Over the weekend, we have seen reports that the Statement will contain an announcement of a consultation on the VAT threshold. It would appear that this will follow up on the Office of Tax Simplification's work which considered various alternatives to mitigate the effects of the threshold - such as some form of tapering relief. Another area where we may hear more is on the Government's proposals in relation to the taxation of the digital economy. As we have seen, the Government, along with many EU countries, has been considering the possibility of some form of tax on the revenues of companies operating in the digital economy as a more effective means of securing a larger tax take from these businesses. In this area, it would seem that Governments are getting impatient. It may just be a case of history moving too slowly, but the FT report (see attached) suggests that five or more years of action on base erosion and profit shifting through the OECD has had little effect on the effective tax rates paid by these businesses and this can only partly be explained by reductions in corporate tax rates in developed economies. 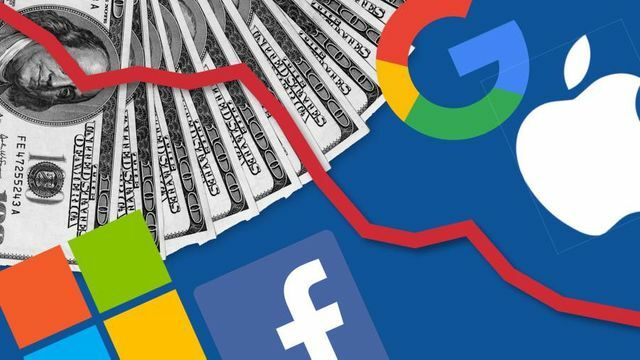 Big multinationals are paying significantly lower tax rates than before the 2008 financial crisis, according to Financial Times analysis showing that a decade of government efforts to cut deficits and reform taxes has left the corporate world largely unscathed.